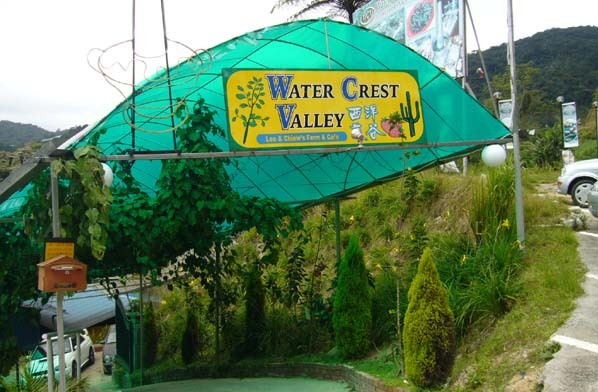 Watercrest Valley is located on Tringkap side on main road. 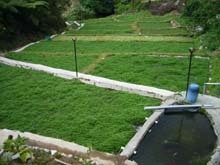 Watercress vegetable grow in water imagine how great to see these little green leaves sprouting out from ponds. 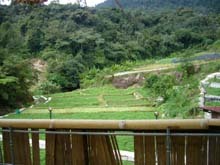 Watercrest Valley aslo have a part of strawbeery farm and vegetable farm for visit. 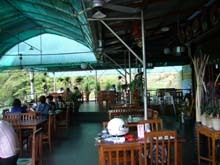 Lot UT/KF/F 160, 159 Jalan Besar Batu 44, Tringkap 39100 Cameron Highlands.